Dr. Zheng was honoured to one of the doctors recognized for her advanced skills in the Thread Lift technique. 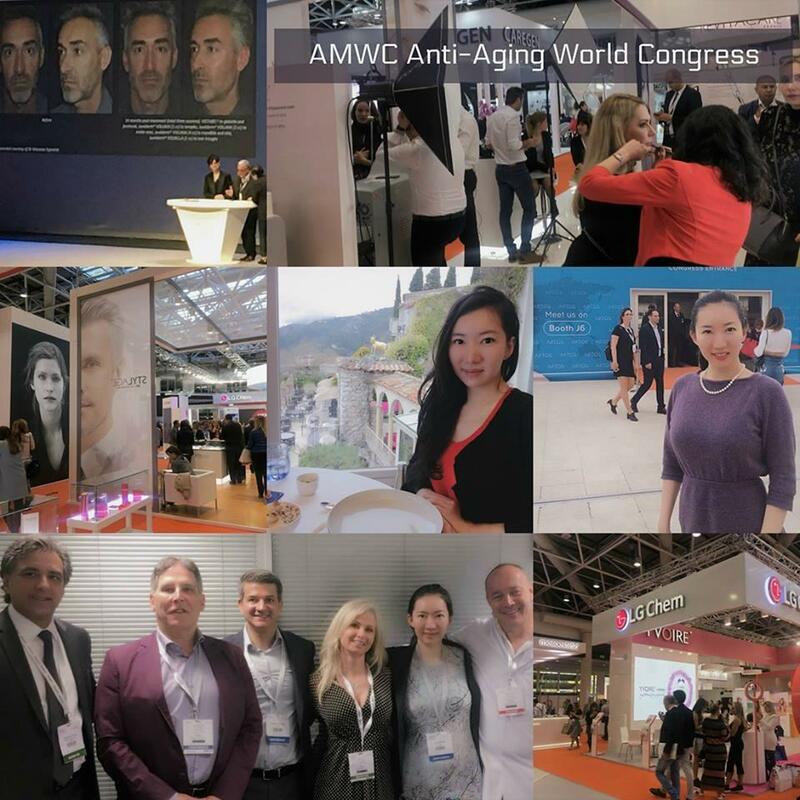 She and one doctor from each Canadian province were chosen to share their expertise during a masterclass at the 2018 Aesthetic Anti-Aging World Congress in Monaco. She was proud to represent BC and advance her skills in the company of talented and passionate doctors dedicated to helping their patients look younger without surgery. The Thread Lift Facelift uses dissolvable threads inserted through a specially designed needle to pull up areas of the face or neck that are sagging. While in place, the threads instigate the formation of new and fresh collage to further tighten the skin and prolong the results. Beauty gurus claim this technique is literally everywhere in Hollywood. The combination of instant results coupled with no scars and minimal recovery time, appeal to the patient’s desire for immediate results. And while this procedure will instantly make you look younger, it’s important to note that unlike a facelift, these are not permanent results. This is a procedure that pairs well with other treatments depending on the patient’s desired results. To find out if the Thread Lift Facelift is right for you, call us to book a personalized consultation. We look forward to helping you on your journey.